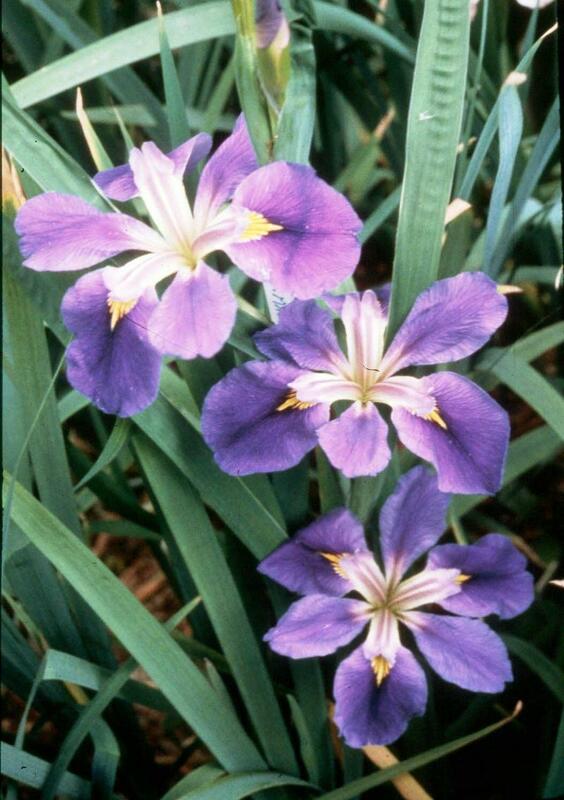 Though a number of iris species are native to Louisiana, only five of these species are known as "Louisiana iris." And only in south Louisiana do all five species occur together. The five species are closely related and will interbreed with each other. 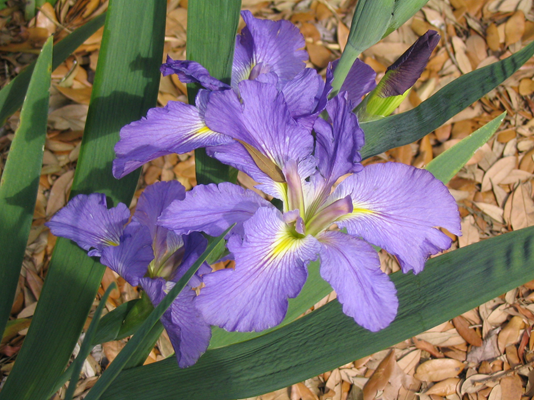 It still surprises me that many Louisiana gardeners are not familiar with our native Louisiana Irises. Hopefully you have some of these wonderful plants growing in your garden, and if not, you should consider planting some. Louisiana Irises can be divided and transplanted any time from August through early October, as they are in their most dormant stage now. It's time to wake up and plant the roses. 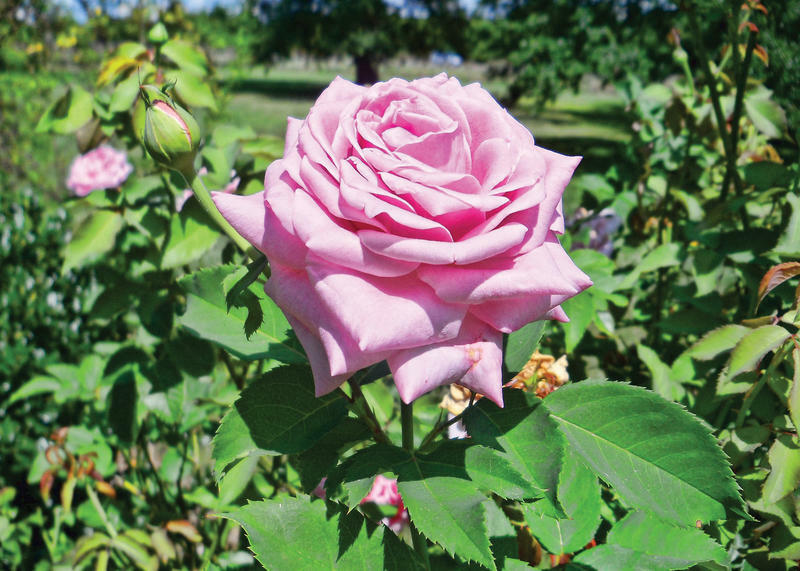 Roses are one of the most common gardening shrubs used throughout the world. The Chinese have been growing these and breeding them for over five thousand years. This breeding practice has led to many, many new cultivars, interesting colors, flower habits, and shrub sizes and forms. 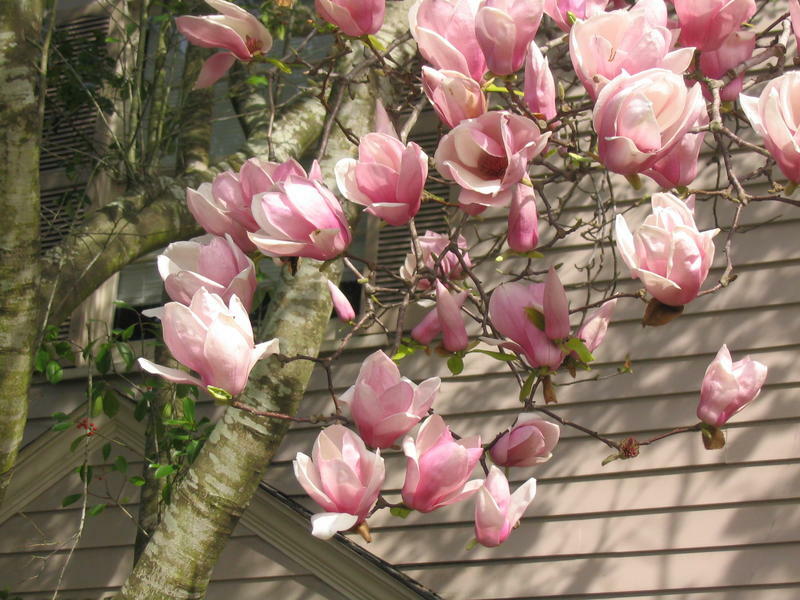 The blooms of a Japanese Magnolia are one of the most uplifting sights to see in winter. A blooming Japanese Magnolia is a horticultural groundhog, indicating winter is just about done for the year. More often than not, when Japanese Magnolias bloom around town, it's fairly safe to say we are well on our way to springtime. Louisiana irises are in the most dormant stage in the late summer, and that makes it the most ideal time to divide them.